Bramble Bay family Day Care is a quality home based education and care service that offers a warm, safe, secure and stimulating environment catering for young babies through to pre-teens. Bramble Bay Family Day Care is a non-profit organisation sponsored by the Sandgate Parish of the Uniting Church. We are fully licensed and regulated by the Department of Education and an approved service for Child Care Benefit and Child Care Rebate. 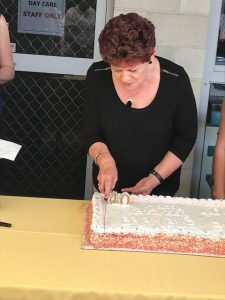 The Bramble Bay Family Day Care Scheme office is located in Deagon and currently offers care and education in North Brisbane suburbs – see list of suburbs. Further suburbs may become available as we register new Educators. 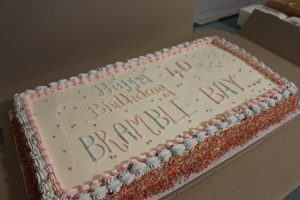 Bramble Bay Family Day Care is managed by a voluntary committee of community members, educators, staff and parents who meet monthly to ensure the scheme meets its professional, legal and financial responsibilities.